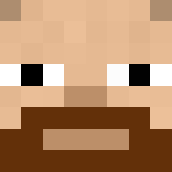 So, a post on the Minecraft reddit got me thinking about Minecraft as a hobby, as a game, and as a profession. Most people who first get into Minecraft see it as a game. It’s something they play, it’s fun, they go through the achievements, have a good time, and eventually move on to another game. This is how most kids see it. Oftentimes the “other game” they move on to is still Minecraft: mini games on a Minecraft server, a big modpack, etc. The key though is that their mindset is that Minecraft is a game they play. They’ll move on at some point, and may revisit it the way I occasionally revisit Super Mario Brothers, just because it has sentimental value. My kids are gamers who take that approach to Minecraft. It’s a game to play, but they’re easily tempted away by the latest Pokemon craze or a new game on their phones. At the other end of the spectrum are the professional Minecrafters. I define professional by the fact that they make their living off of Minecraft. This would be people like Etho, Mumbo Jumbo, CaptainSparklez. But it would also be those who run big Minecraft servers, like the people behind Hypixel. They have turned Minecraft into a way to make money, and they make enough to live on. In between the two ends of the spectrum are the hobbyists. 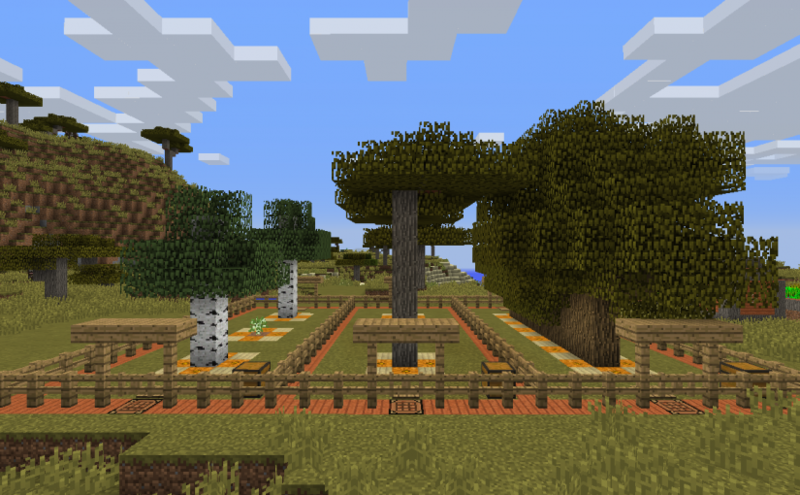 Hobbyists treat Minecraft as more than a game, but different than a profession. A hobby is generally something you do your whole life because there is always more to discover, improve, learn or enjoy. Minecraft for a hobbyist is not a mere game to pass the time till they find a better one. It’s something to apply yourself to, for the intrinsic rewards, because the hobbyist doesn’t have the extrinsic rewards that the professional does. Likewise, the hobbyist doesn’t have the extrinsic pressures that professional’s face in order to actually make money. I think some of the smaller youtubers are great examples of Minecraft hobbyists. Two Piggies is a good example that I follow. Grian was until he made it big. I’ve been thinking about this because I’ve realized I’m definitely in the hobbyist category. I’ve only been playing Minecraft for two years, so in some ways I’m new to the community. But two years is already a long time to stick with a single game if you’re just a gamer. And I’m not really a gamer. I don’t play other video games. But in Minecraft I’ve made some youtube videos, played both single player and on a small server, built a Minecraft mod, crafted some unique redstone builds, even have a blog. I don’t see myself ever making money, though. For the hobbyist, a hobby takes time and money. The professional earns money doing it as a full time job, and then uses their leisure time for other hobbies. If they keep asking those questions, and take the advice they get, they may become hobbyists. A hobbyist knows they have to put in real effort to get the deeper, more satisfying rewards of creating something. Because that’s what the hobbyist does: they create. They love Minecraft for the possibilities it opens up to make new things, whether it’s stuff they build in game, youtube videos they make, schematics, command blocks, machinima, redstone contraptions, etc. As hobbyists, they’re not necessarily the first ones to do these things, because they can’t spend 40-60 hours a week in the game. So the hobbyists may feel, as hobbyists in any field do, a little jealous of the professionals. The professionals get to do what the hobbyists do every day, all day. And they make money at it!The hobbyists would love that. Or so they think. But the professionals face a new level of pressure. Because they have to please an audience, or they lose their income. They don’t always get to do what they love, they have to do what will earn them money. And they can’t take breaks from it very easily. The hobbyist can see that a new snapshot came out and think, “that will be fun to check out”. The professional has to think “ok, what cool video can I make of this?” or “how will this affect the server I run?”. It’s always about which decision will keep the money flowing. So, what are you: a gamer, a hobbyist, or a professional? And what do you want to be? Also, am I missing a category?